With the oppressive heat of summer now in retreat, I reconnected with my new-found friend Fumito for our first overnight outing together. 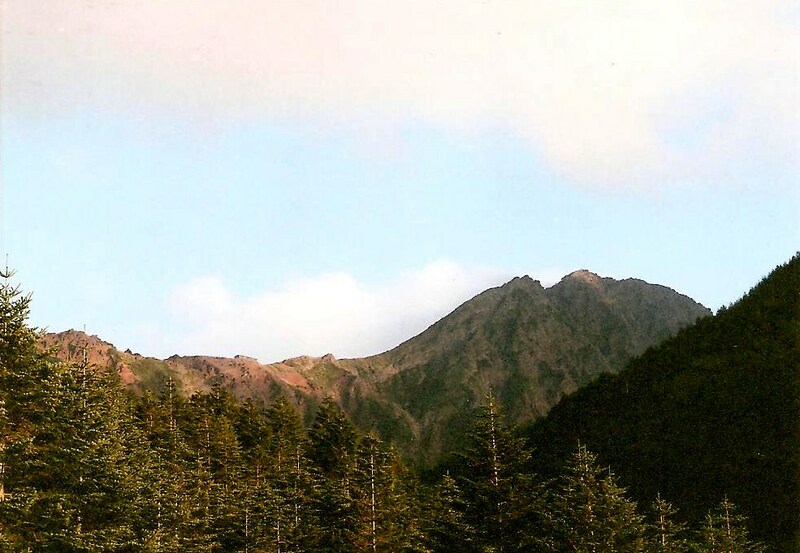 As you may recall, the budding mountaineer saved me from the elements on Ontake, so it was time to repay the favor by showing my new kohai some of the hiking basics on Tokyo’s most popular alpine playground, Yatsu-ga-take. I boarded a late afternoon bullet train to Nagoya and jumped on the Shinano Limited Express train, which was starting to become my regular commute to Nagano’s air-deprived highlands. Fumito met me at Shiojiri station, and after a relaxing meal, he smuggled me back to his company dormitory so I could stealthily crash the floor of his room. We had set a departure time of 5am, which offered us the best chance of avoiding his managers and potential punishment for letting a regular folk into the private housing unit. Fumito and I coasted down the Chuo expressway, stopping for a quick rest at Lake Suwa before navigating the vehicle to the gargantuan parking lot that marked the trailhead entrance at Minoto. I’ve seen my share of large parking lots before, but this one looked as if it was surgically transplanted directly from the Carrier Dome. 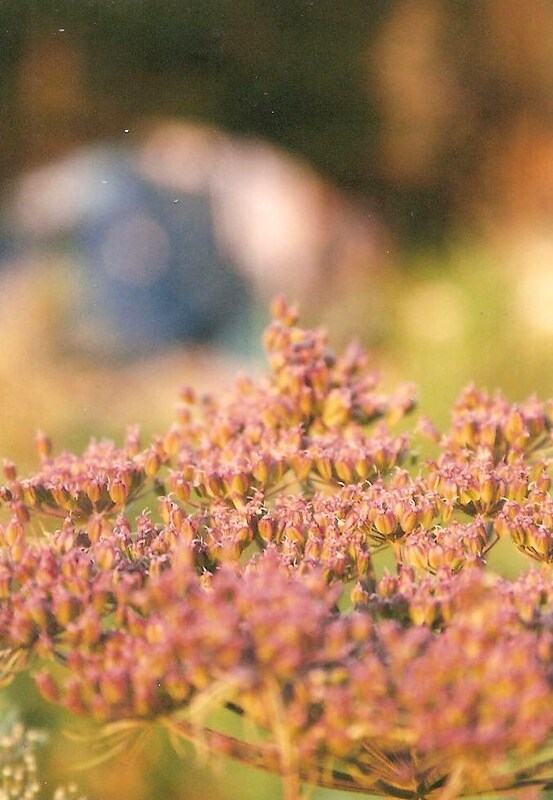 Scores of hikes stood in circles, methodically stretching their muscles in synchronized unison. Do these mountaineering groups choreograph these warm-up stretches at their monthly meetings? Is Gregory Peck somehow inolved? There was a 1-hour walk on a paved road just to reach the start of the trail. Wouldn’t this suffice as a warm-up? We sure thought so, trodding up the gravel path through the shaded forest towards Akadake hut. Despite the name, the hut is nowhere near the summit of Yatsu’s highest peak, but perhaps this was the first hut built in the area, so it could choose whatever name it wanted? The hut names seem to suggest this unspoken pecking order, with the hut directly below the summit of Akadake aptly named “Mt. Aka Summit Hut”. 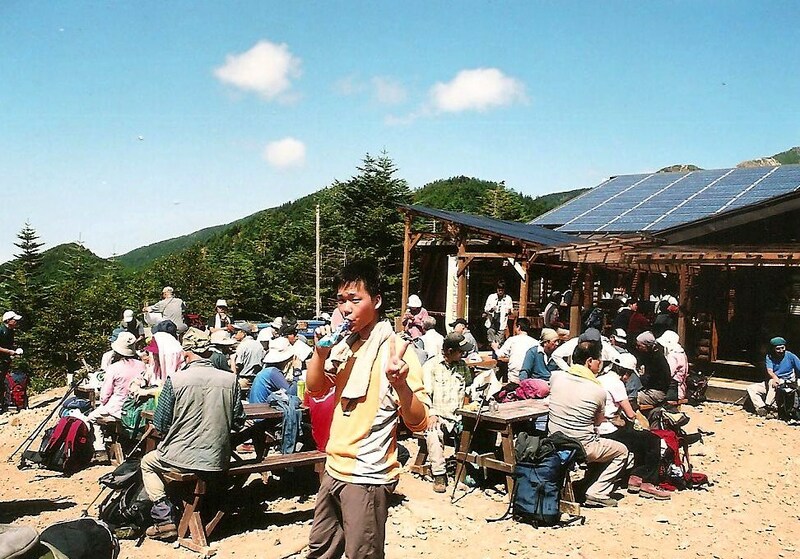 How does that account for the hut at the end of the valley, Gyoja-hut, whose name translates as “pilgrim”. Did the shugendo practitioners of yesteryear use this as their base? A lot of questions needed to be answered, so we wasted no time in continuing our investigate traverse. It took a couple of hours on a long gentle path to finally reach this pilgrim hut, which was surrounded by more people than I’d seen on any mountain sans Tateyama and Mt. Fuji. Scores of walkers milled about, polishing off their early lunch in the brilliant sunshine. Fumito and I settled on a bare patch of dirt, since all the picnic tables were occupied by chain-smoking fogies, families kitted in matching gear, and other random groups of outdoorsy types. Despite scaling over 30 of the 100 peaks, children were a first for me. Sure, I ran across a few in Tateyama, but those groups took the bus there. These elementary-aged kids had to walk in with their parents! So is this where the Tokyoite families take their kids to enjoy nature? Are these guardians going to drag their kids up Akadake as well? I popped in the hut to inquire a little about the history. “Yes, there have been Esoteric Buddhists here since the Kamakura era”, noted the hut manager, a soft-spoken white-haired gentlemen who looked as if he’d seen his fair share of days above the tree line. “In fact, there used to be a temple where we are standing.” The first mystery was solved. Now it was time to investigate the areas with thinner air and rockier profiles. After tucking our heavier camp gear behind the hut, Fumito and I hopped up the Jizo route to the start of the alpine ridge. Once we hit the spine, we turned right, following the paint marks and increasing crowds towards the crest of the rise which marked Akadake’s summit. The going was slow but steady, with a bank of cloud on our left to help keep us company. A small, weather-beaten shrine greeted us on the plateau, along with a smaller hut which would not have looked out of place on Mt. Fuji herself. The vantage point from the top is immense, or so I’m told. The cloud cluster swarmed us as soon as we topped out, cutting off the views towards Japan’s highest peak to the east. Down the other side of Aka we skated, grappling the chains as if repelling into an unexplored abyss, which in our case was a thick blanket of grey condensation. Shortly above Naka-dake we broke out of the cloud line, overtaking a father-and-son team whose abseiling techniques baffled the mind and could probably be considered a form of abuse in most industrialized nations. The middle-aged father took the lead, escorting his 5-year old son along the knife edge ridge on a makeshift lead. The rope nestled the child’s waist as the man grew more and more impatient with the toddler’s ever-slowing progress. What did this failure of a father figure expect? His son to be jumping from boulder to boulder as if at the local neighborhood playground? I encouraged the young one as best I could while glaring at the irresponsible guardian. If I were the father I would have picked up my child and carried him the rest of the way off the peak, but perhaps this was one of those “toughen up” lessons for the kid. I’m pretty sure this boy will grow up with a nightmarish hatred of the outdoors in the future. 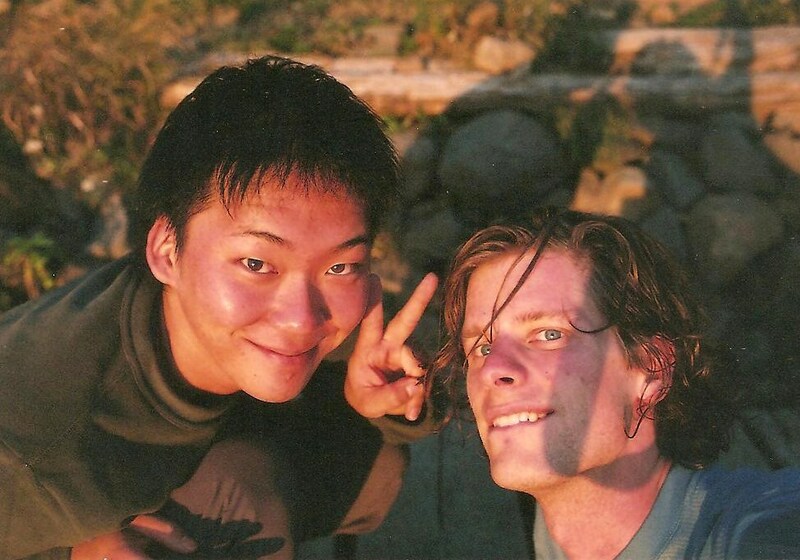 After hitting the col below Nakadake, Fumito and I raced up to the summit of Mt. 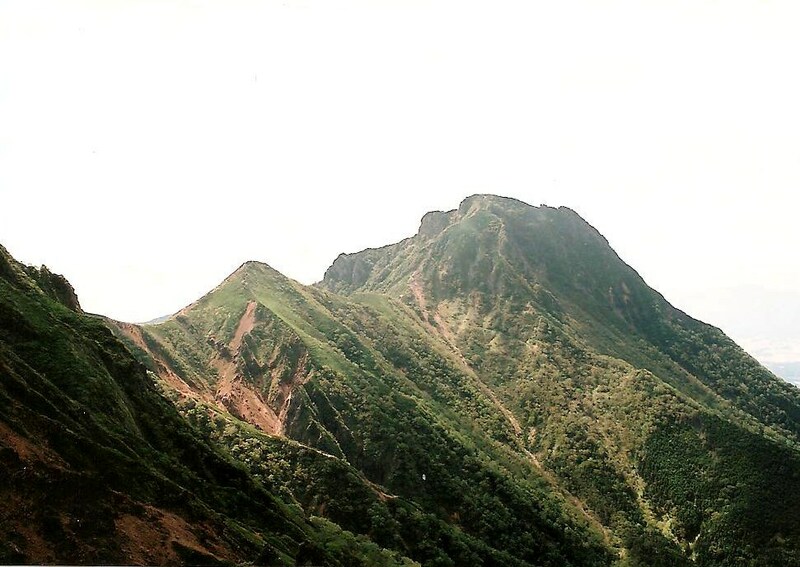 Amida, our second peak of the Yatsu range. The cloud once again hung thick to the bald summit, as I said a silent prayer for the climbing party that had perished on the summit the previous winter. Yatsu is well-known for its winter climbing opportunities but they don’t come without a price. 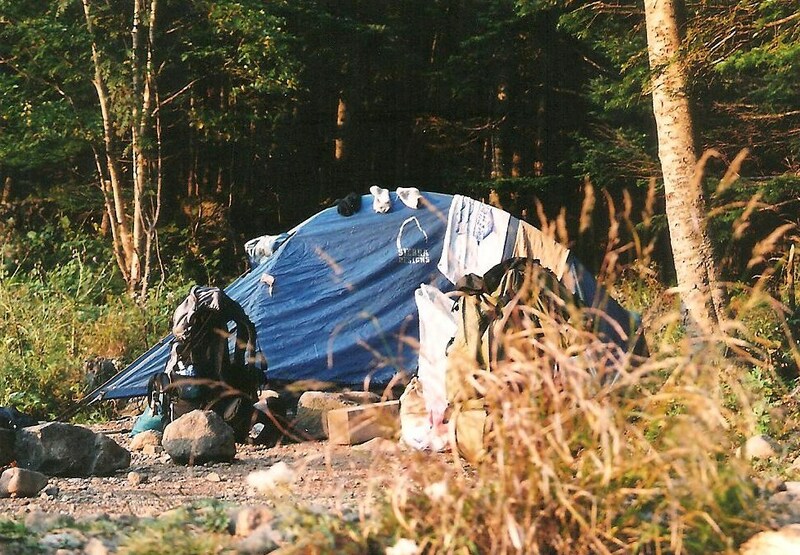 Every year a handful of hikers leave Tokyo for a weekend jaunt only to return home in a 90 by 230 non-porous sack. Once back at Gyoja-hut, we retrieved our bulky kit and awkwardly stumbled to Akadake-kosen, our sleeping ground for the evening. Just after setting up camp, the hot spring baths of the spacious hut were joyfully explored. What relief to aching feet do such luxuries provide. I was now beginning to see why half of Tokyo come out here on the weekends. Dinner was cooked under the gently fading light as Fumito and I got to know a little more about each other. He was born and raised in Kagawa Prefecture, moving to Nagano a couple of years ago to work for Chubu Electric Co. Ontake, where we had met just a few months prior, was his very first hike. 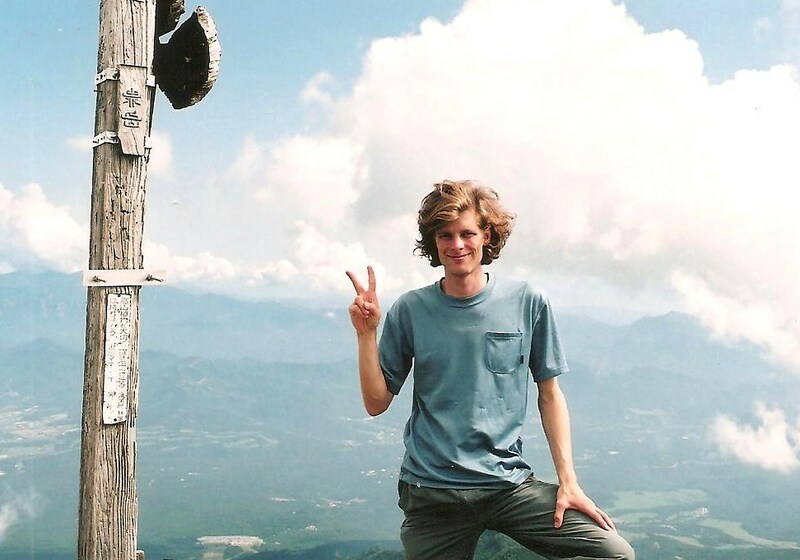 Unlike other inexperienced hikers, who opt to join costly outdoor clubs or team up with experienced mountaineers, the 24-year old male took the initiative and headed to the hills alone. That takes a lot of guts in a society that prides itself on group thinking. I could feel our friendship growing closer, especially when taking out a half-frozen chicken breast from his well-wrapped food supply ! 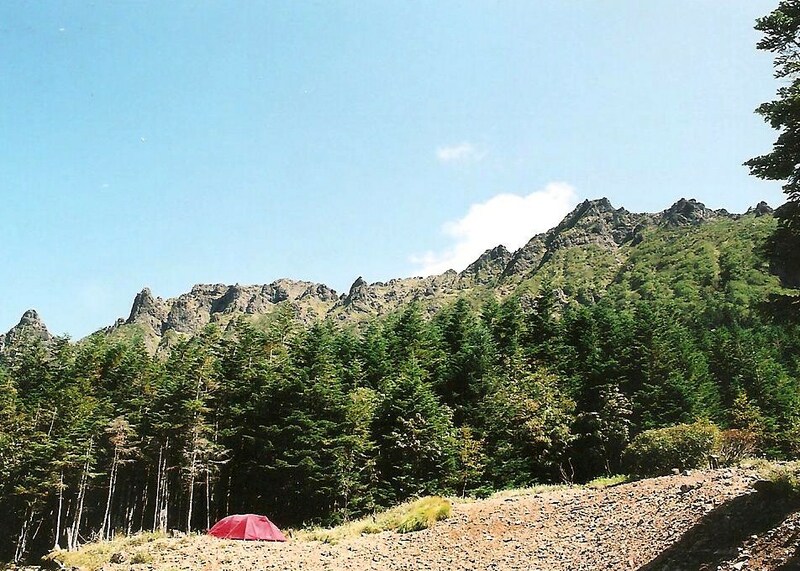 That evening, I popped out of the tent at irregular intervals. The air, calm as a sleeping child, lay still while the stars put on a brilliant celestial show. The outline of the higher peaks above drew a black line across the sky, the lights of Kanto beyond. Lights flickered from neighboring tents, complementing the chitter-chatter of late-to-bed campers keeping beat with the camouflaged crickets of summer. The attraction of this tranquil valley continued to stick like an invisible magnet: this was yet another reason why the people of Kanto come in droves. Access and convenience is one thing, but beauty and serenity eclipse all else. Shortly after 3am, Fumito’s alarm sounded. Breakfast consisted of a few morsels stuffed in our day packs: we had a sunrise date with Iodake, and wasted no time in our ascent. Headlamps donned, we dashed through the forest like a lost fawn in search of its mother. Shortly after leaving the hut, we spied the red tape marks on the right side of the trail, following them until they reached the base of a monster rock formation. Skirting along the right edge, a large gully presented itself and beckoned us in. Through the maze of boulders a route became apparent, though it certainly was not the main path to our destination. We had ventured off trail, but decided to go with the flow anyway. A series of near vertical cliffs awaited. This would be tricky without ropes, but the glow on the horizon provided enough of a light source to show the areas we should avoid. A climbing route this most certainly was: perhaps one of the famed ice climbing routes that attract the more dedicated ice axers. Spotting a gap in the rocks, I popped out just below the main ridge, startling a rather large kamoshika, who stood there and stared on like a caretaker discovering two fearless trespassers. 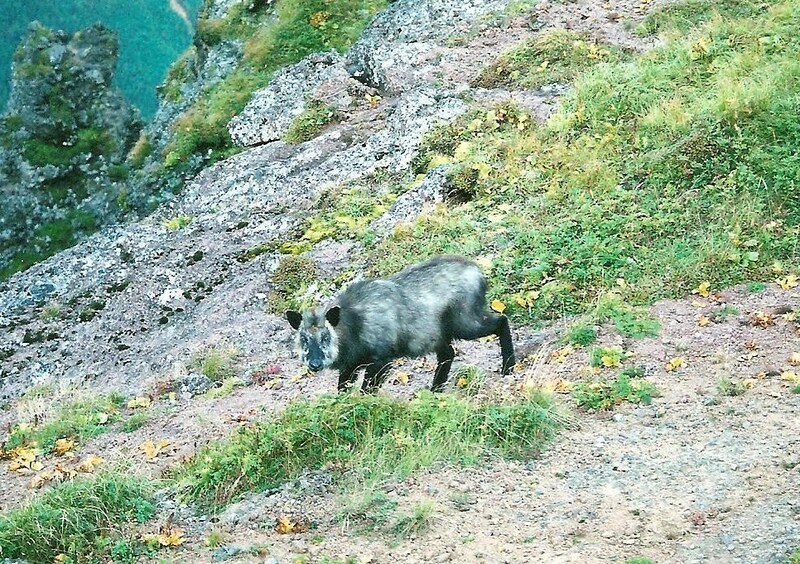 It was my first encounter with the elusive Japanese mountain serow, a cross between an antelope and mountain goat, though this one had the body of a wild boar. The creature moved on while I assisted my companion with the final 50 meters to the ridge. We had topped out at the base of a candle-like projection. To our right, behind a knee-high rope, lie the real hiking path. 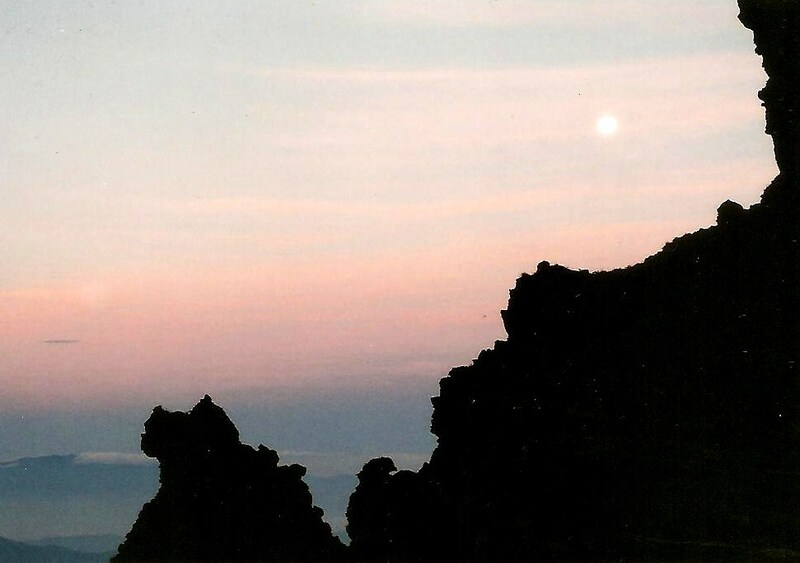 I later found out that our torch-shaped pinnacle was no other than the Shodoshin, seen in the right part of this photo. In the dark, we had somehow avoided the Daidoshin and found the only non-technical climbing route in the area. The mountain gods were truly watching over us. When we finally reached the ridge, Mt. Fuji was there to greet us on the other side, though I expected her to be much bigger. Yatsu is still a distance away from the cone when compared to the Minami Alps, and most good shots of Fuji from the Yatsu range are done with zoom lenses, which present an optical illusion. That, coupled with the smog of a rising day, ensured that everything but the tip of Fuji lay obscured in haze. Turning left, we shot up and over Yokodake, along the ridge, and down to the saddle and shrine just below Io. After reaching the summit of Io, we looped back around on the real trail back to our campsite. How we veered off this nearly two-meter wide trail I’ll never know, but I blame it on the altitude and sleep deprivation. Back at camp, we prepared a more substantial breakfast before breaking down camp and heading back to our awaiting car. On the drive back to Shiojiri, I suggested we stop by Utsukushi-ga-hara so I could knock another peak off the list. Fumito slept in the car while I jogged past the cows with nothing more than a pair of sandals. 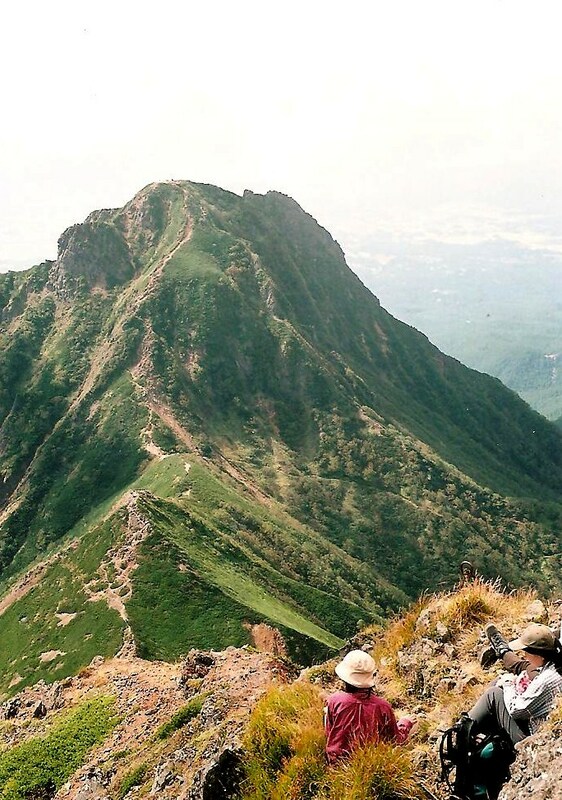 In spite of initially planning to summit only Akadake, we had managed to climb 4 of Yatsu’s 8 prominent peaks. Someday I hope to return to finish off the remaining four, if I can only figure out a time to go when the crowds are at their most manageable.